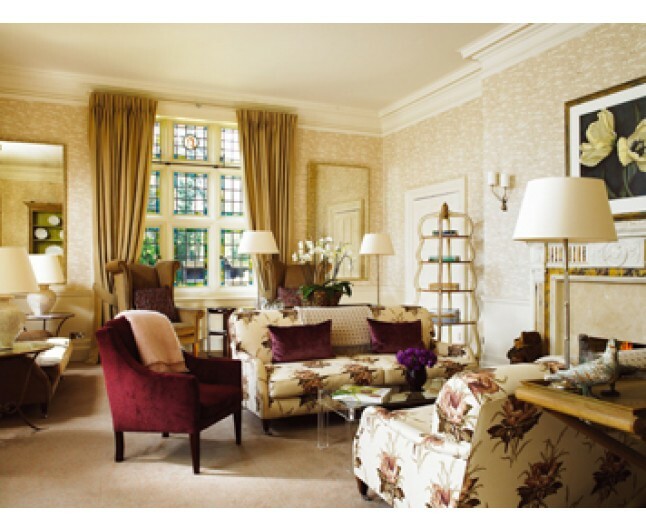 Award winning Grayshott Spa is delighted to offer our Mother and Daughter Spa Day. Come and enjoy a relaxing day together in our luxurious and peaceful surroundings. To help you relax, unwind and rejuvenate, your day will include one treatment each, use of our facilities and a delicious 3 course buffet lunch. 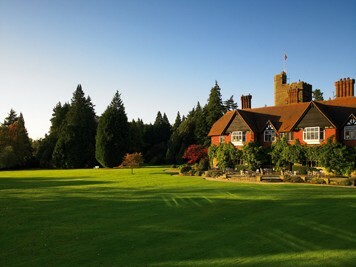 Grayshott Spa is one of the very few true destination spas in the UK. 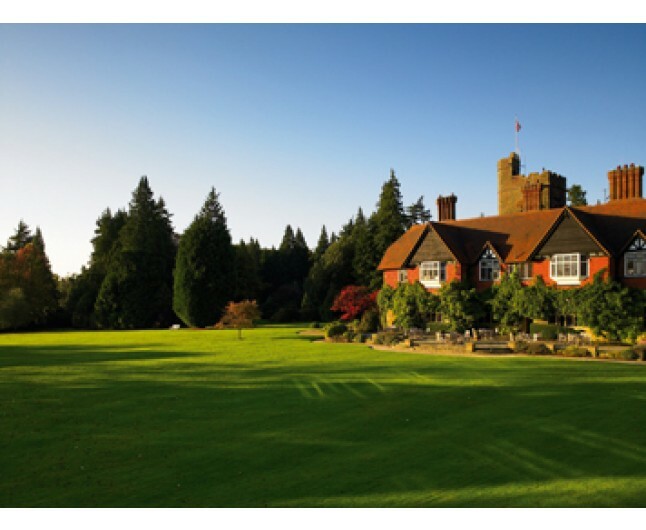 Unlike a hotel or day spa, visits to Grayshott are aimed at improving your health and well-being, with theraputic treatments, healthy spa cuisine and a full programme of fitness classes. 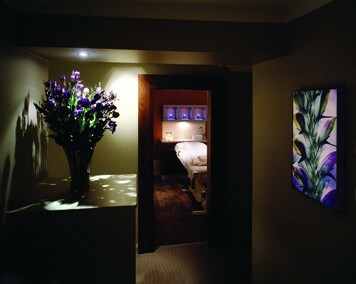 We offer a world of calmer, healthier living, dedicated to the rejuvenation of body and mind. Whether you want to address a particular health problem, de-stress, get fit or simply 'get away from it all' Grayshott offers a warm friendly atmosphere combined with trusted expertise. This exfoliating treatment is suitable for all skin types and will be tailored to your individual needs. The facial can help to reduce the appearance of lines and wrinkles, increase hydration, or improve clarity, depending on your desired outcome. A prescriptive Swedish massage. Ideal for tired, tense muscles. Increases circulation and induces relaxation. Tea and coffee from beverage area Water (Vivreau) in the restaurant. 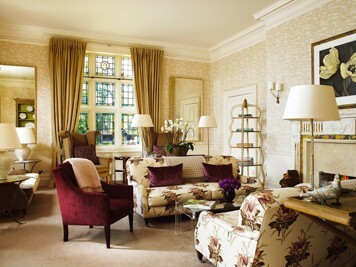 This experience is for two people, available Monday to Fridayfor 12 months from date of purchase. Please bring appropriate swimwear.